and it's petals are white,pink,orange and yellow. * the achillea is used mainly in the cosmetics industry as an ingridient for skin cleaning lotions. blend well in flower garlands and arrangements. * the plant reppells ants and flies away from it's surroundings. 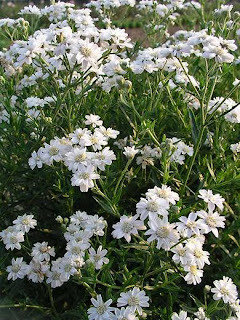 * the achillea is also used as a variation for the taste of hard liqueor. Since 1978, J&T Imports has supplied both wholesale and retail customers with the finest quality dried & preserved botanicals in the world. Through industry trade shows and our colorful easy-to-shop website (www.driedflowers.com), we currently provide our customers with a large variety of products, including dried and preserved floral and botanical products, artificial and dried fruits and vegetables, wreaths, bouquets, decorative feathers and balls, recycling fountains, birdhouses, floral lighting, sandcast artwork, and beautiful hand-made products from Sonoma Lavender. This is an interesting article.I never knew about this before. Wish I had read this sooner. Thanks for sharing. Very great content, on the post> great done!